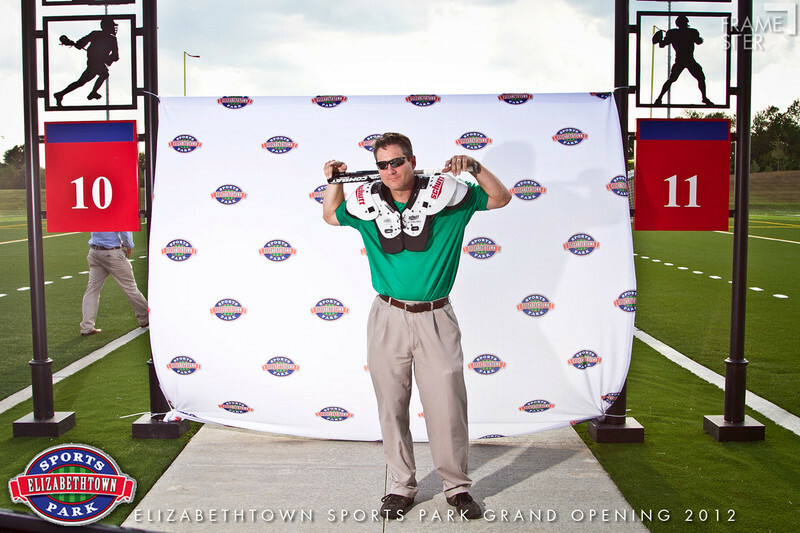 Many, many thanks to all who played a part in the realization of the Elizabethtown Sports Park! We're thankful for the opportunity to capture the VIP preview party...and even more excited about the tremendous impact this project will have for the youth of Elizabethtown and beyond!! Enjoy the event photos below---the downloads are FREE. Just view the image you want in any size (if you're printing from home, we recommend using "original" file size) and simply "right click--->save as". Our shopping cart also has some awesome bells and whistles for zoom/cropped prints shipped straight to your doorstep.